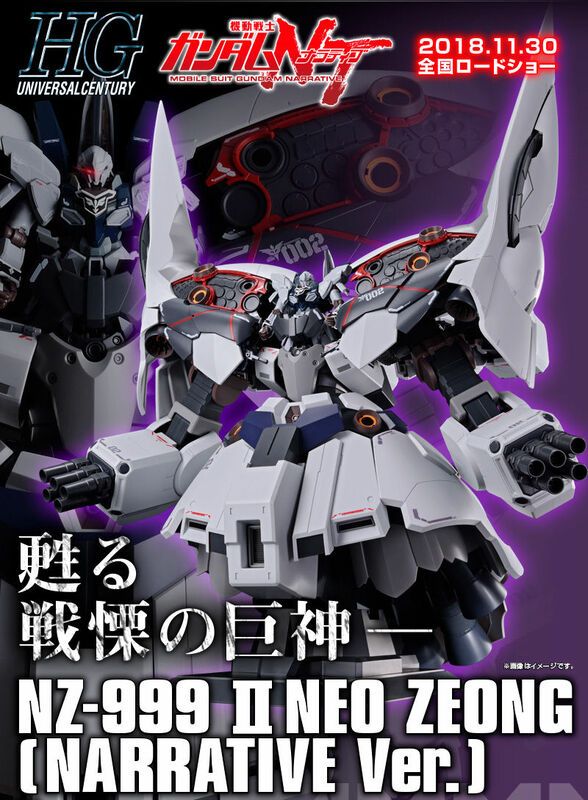 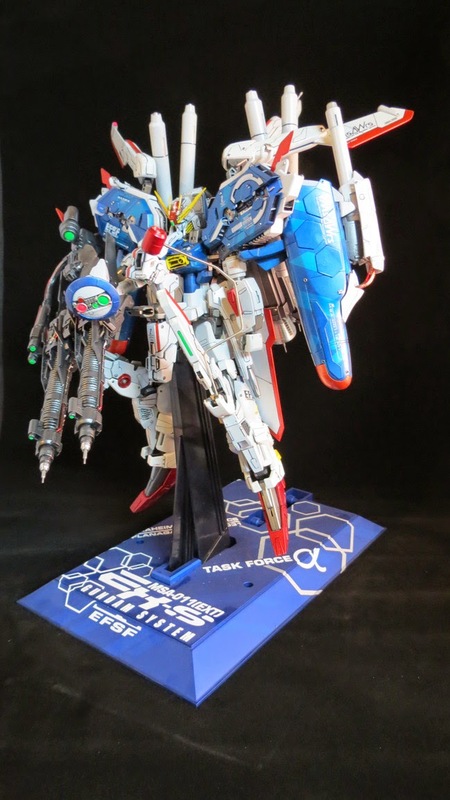 Modeler said that he took about 14 months to build this custom kit. 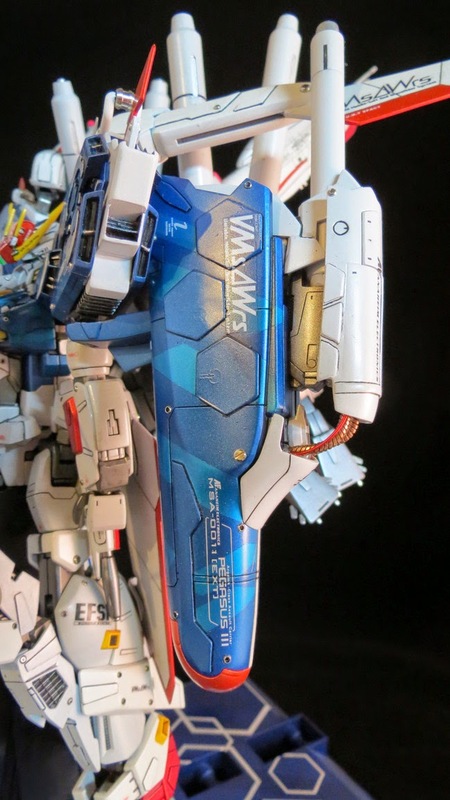 Love how it looks so detailed and better than the other patchworks we've seen here. 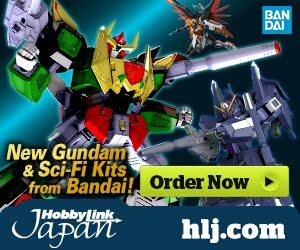 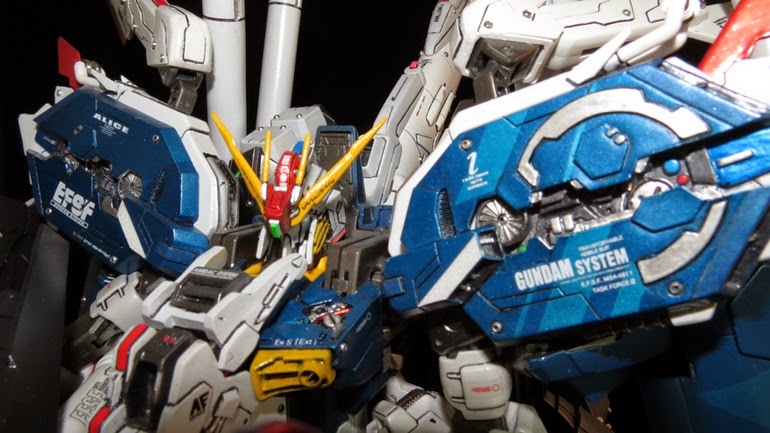 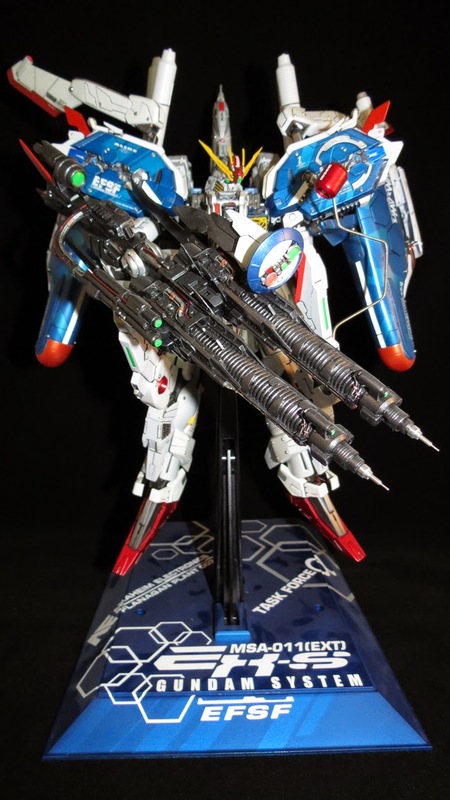 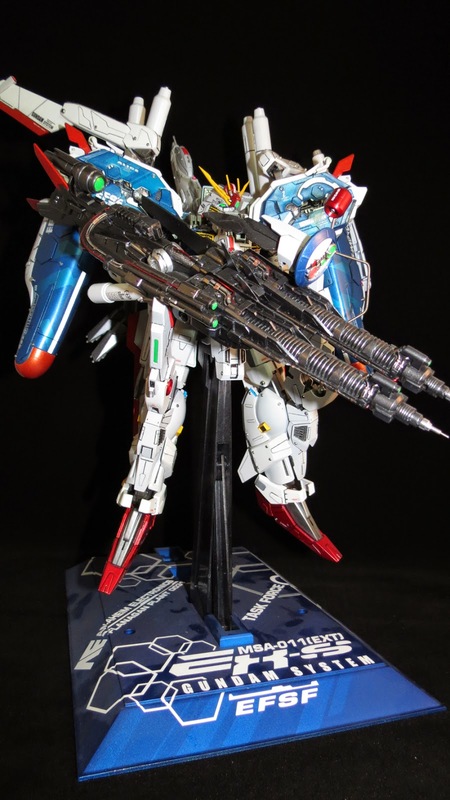 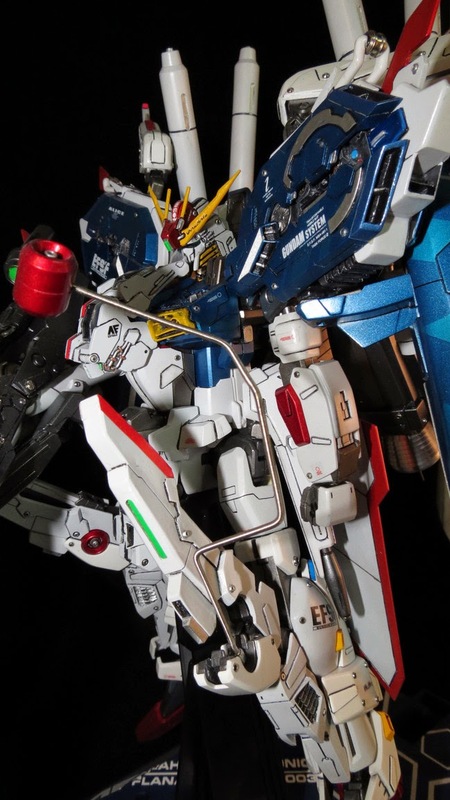 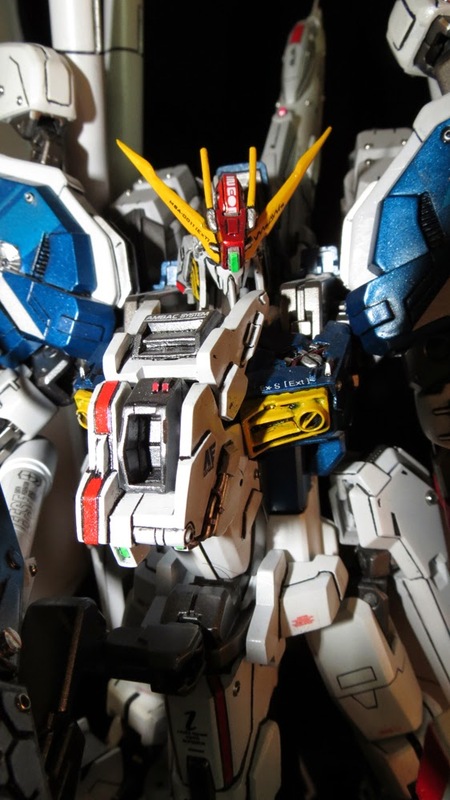 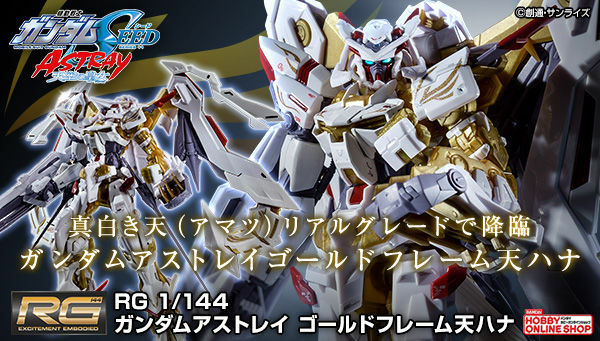 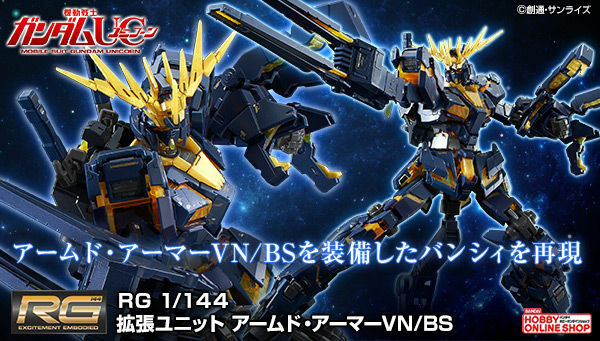 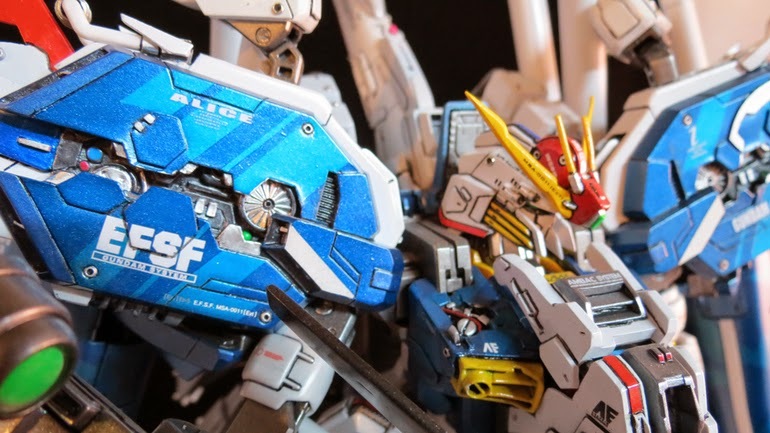 The paint job and the overall looks of this modified Gundam Ex-S is just simply stunning and wonderful. 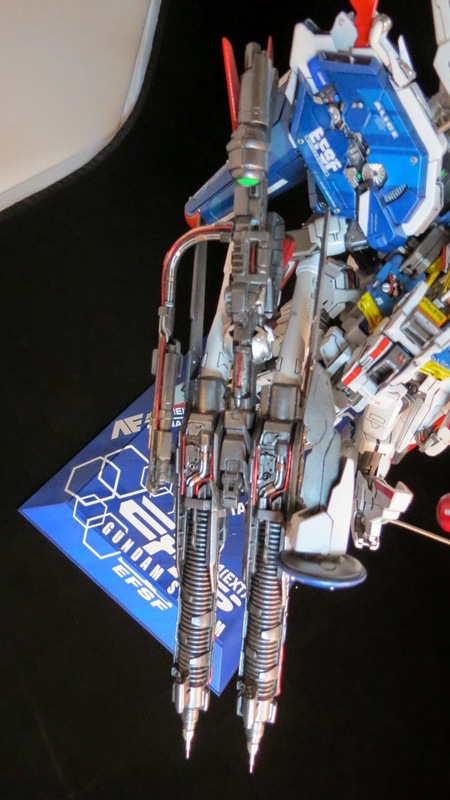 Everything is clean even if the modeler said that he rushed some of its parts. 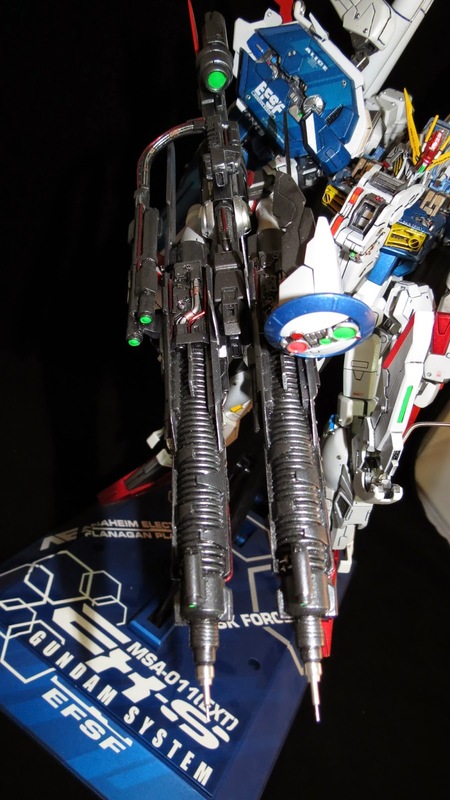 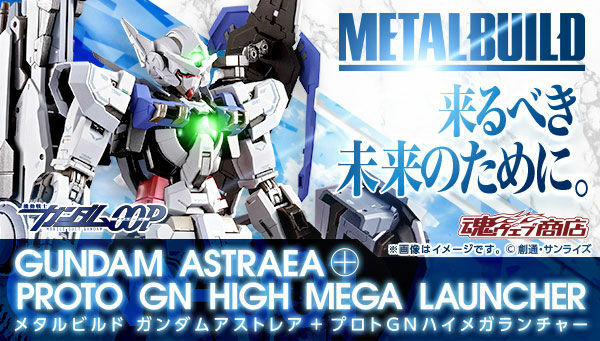 That custom gun just looks so epic!